The lowest price of Canon EOS M50 Body is P29,200 at Lazada, which is 25% less than the cost of EOS M50 Body at otcer (P38,998). 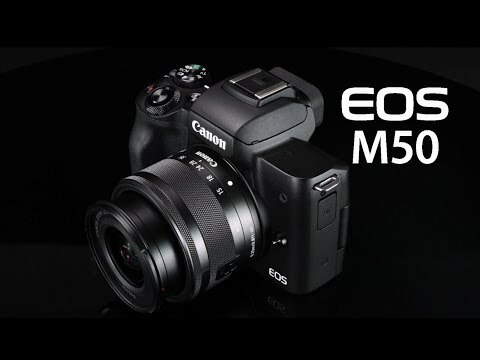 The latest price of Canon EOS M50 Body was updated on Apr 19, 2019, 16:47. 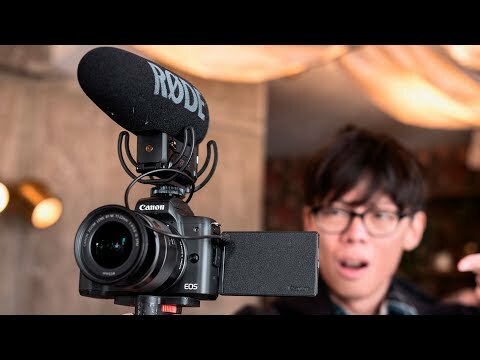 Canon EOS M50 - 4K Mirrorless APS-C Camera!